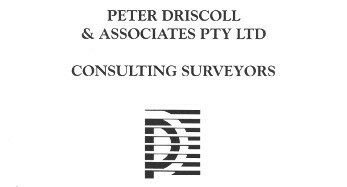 Driscolls Land Surveyors (formerly, Peter Driscoll & Associates) has been operating since 1993 offering land-surveying services to clients within Perth and all over Western Australia. 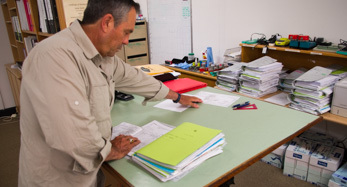 The company runs a fully automated engineering survey practice, together with conventional methods for cadastral surveying. We have expertise in digital capture and manipulation of field data to back up to its CAD drafting operation at it’s Claremont office. Our firm always meets the requirements of clients. We pride ourselves on putting forward resourceful and practical ideas. We provide high quality, accurate and cost effective solutions. 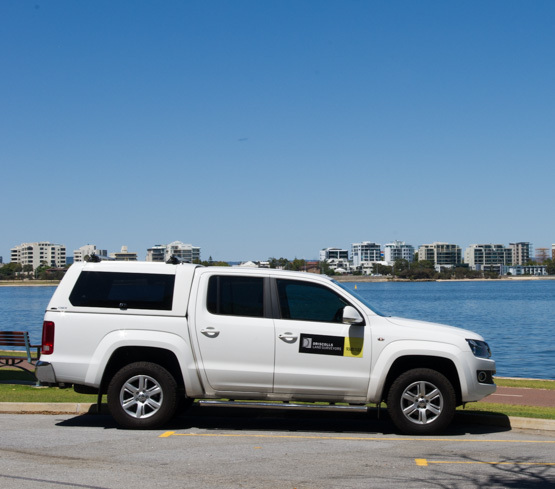 We operate from our Perth (Claremont) office to cover the metropolitan area and closer regional centres from Gingin to Northam to Mandurah South. 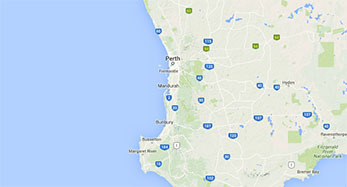 We have an operations base for the South West near Dunsborough / Margaret River and are prepared to mobilise to all parts of the State to undertake projects. 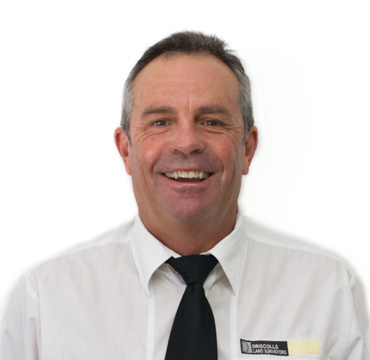 Jack Alliss has been with Driscoll’s Land Surveyors since 1993. 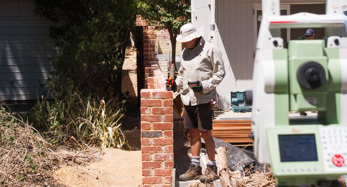 He has a wealth of experience in all manner of surveying projects having been in the industry for 41 years. 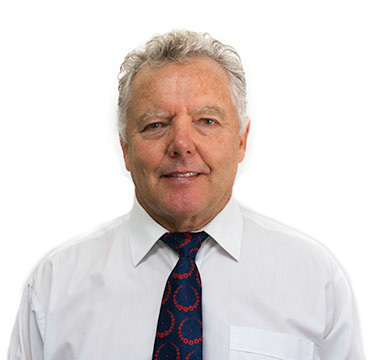 Victor Smith brings 33 years of experience specialising in high rise and cadastral to Driscoll’s Land Surveyors having been a licensed surveyor since 1989. 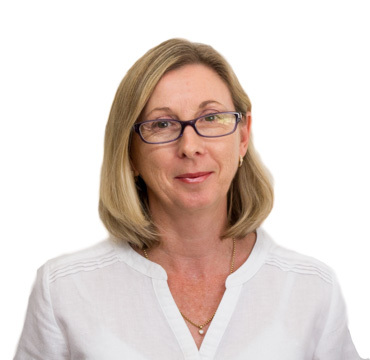 Debbie Baldwin brings many years of accounting experience to Driscolls Land Surveyors having worked in the United Kingdom before making Australia her home.